Many great people have said many great things about marketing over the years, so we decided to gather up 54 of our favorite quotes in this list.Marketing is about storytelling and conversation – how will these important thoughts affect your story, and the stories you tell? Many of the most powerful voices in marketing are gathered here, broken down into 4 categories; Management, Inspiration, Creativity, and Content. 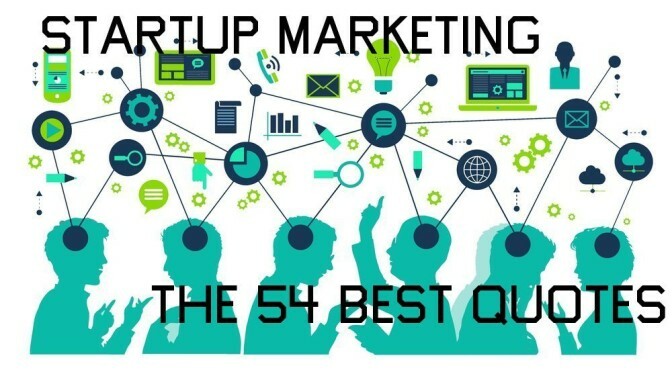 30 Quotes Every Startup Marketer Should Know from ArtMap Inc.
What’s the Best #StartupMarketing Advice? Love Startup Marketing? Need more resources? Join our email list!